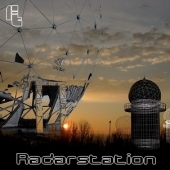 All Radarfilm albums are availible for free download and released under Creative Commons licence. This album takes you away to the world of Radarfilm. 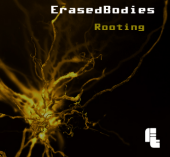 Quiet Ambient tracks, complex Electronica and crazy Acid sounds are combined in a harmonic way to create beautiful tracks. Download fo free on Kreislauf. The typical club sound - you won't get it here. 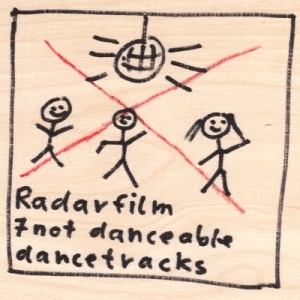 Radarfilms album '7 not danceable dancetracks' leads you through other worlds, to dream and drift. Sometimes melancholic, sometimes amusing, sometimes just beautiful and sometimes maybe even danceable. 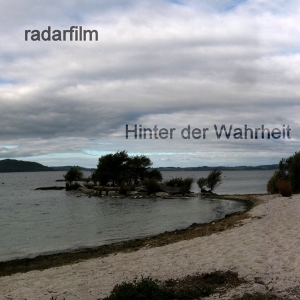 Radarfilm combines house and techno with warm and experimental sounds and thus creates its own world. 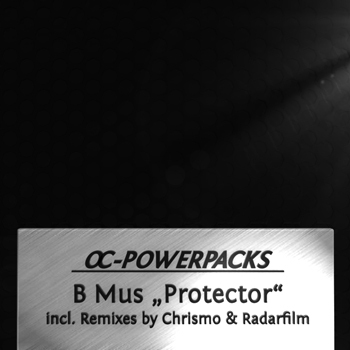 The album also contains two remixes. 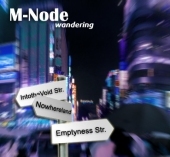 M-Node contributes a crazy Trip-Hop version of 'On my way', and there is a beautiful vocal-version of 'Housigedark' by Fiend. Track: Remains after erasing Radarfim rmx.